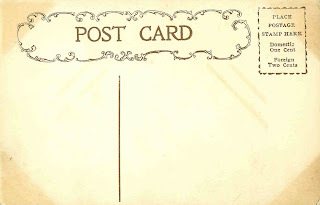 This is an unused vintage postcard. I love the distressed surface of the paper. It adds so much character! This vintage background would make a wonderful hang tag. 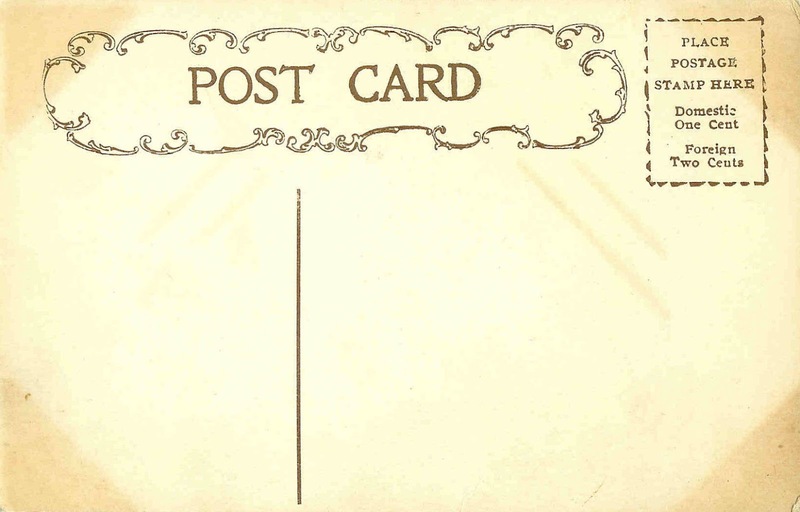 I've created a vintage postmark digital stamp from this image. You can see it here at my new blog, Digital Stamp Design. Enjoy!